It's hard to believe that you could change the world, but it's true We'll show you loads of awesome ways to help out family, friends, yourself and the planet - and show how you're never too young to make a big difference. Includes random acts of kindness, craft projects, energy-saving ideas, and much more. 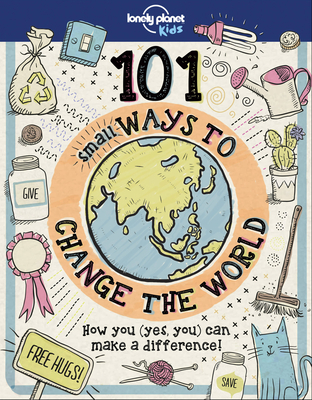 101 Small Ways to Change the World is a practical, fun and creative book to inspire you at home, school and in your local community and beyond Remember, all big ideas start with just one person who decides to do things differently. You could be that person.